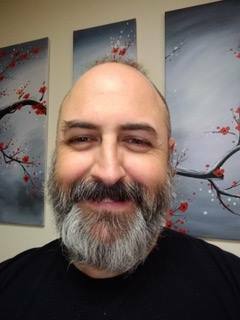 We would like to welcome Michael Smithwick back to Maitri as our Interim Executive Director. Michael has providentially come out of retirement to assume the role that he ably held for six years from 2011 to 2017. He has already "hit the ground running" and looks forward to connecting with all of Maitri's wonderful supporters and community partners in the next couple of months. The search for a permanent Executive Director has commenced. If you know of any promising candidates for the position, please contact the Executive Search Committee at maitrisearchcommittee@gmail.com or invite them to apply here. After two years of retirement, I was initially apprehensive when the Board recently asked me to return to Maitri as Interim Executive Director. My concern abated the moment I climbed the stairs to be greeted by the welcoming smiles of staff and volunteers, many of whom I have come to know quite well from my prior years at this amazing place. For me, this is like putting on a comfortable, well-worn pair of slippers. 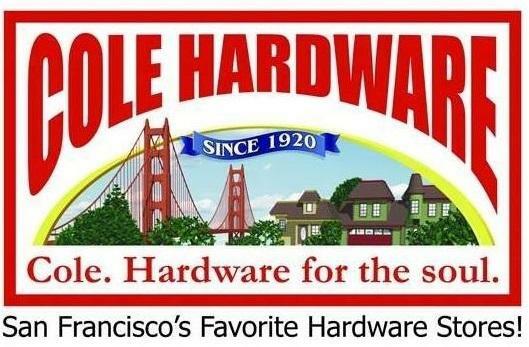 This is home. You see, serving as Maitri's Executive Director was- by far- the most gratifying position I have held in my life. Now I'm here to help ensure a smooth transition to Maitri's next leader. Perhaps YOU may be that person, or perhaps you may know of someone who would be a perfect fit for this key role. If so, please check out the post about the position and let us know. My hope is that we find a new Executive Director for Maitri who will love this most special community as much as I have over the years. We hope to see you at Bliss 2019! 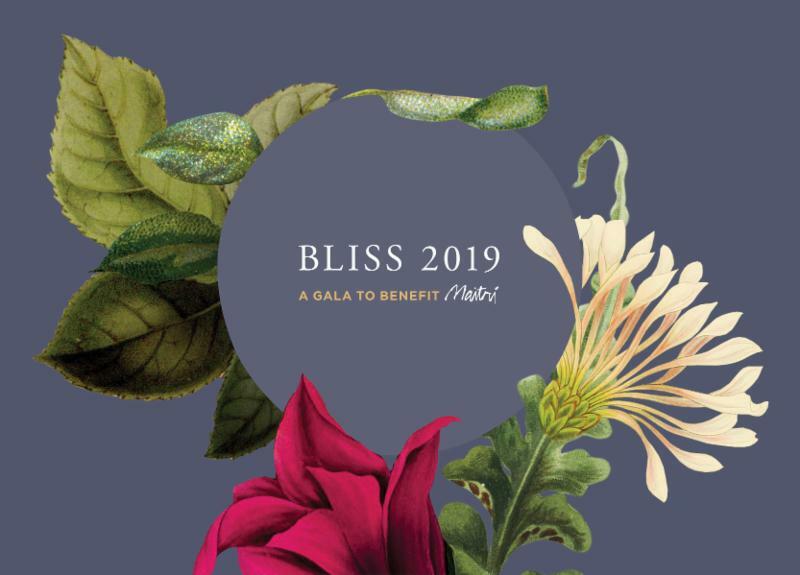 Maitri's Bliss 2019 Gala will be held on Saturday, May 5, 2019 from 4-8 p.m. at Mission Bay Conference Center at UCSF . Hosted by Michael Tate, the evening will raise funds for the compassionate care of Maitri residents and feature an opening reception with a select cocktail auction accompanied with a sumptuous dinner, live auction, and a program honoring some of our most stalwart supporters. 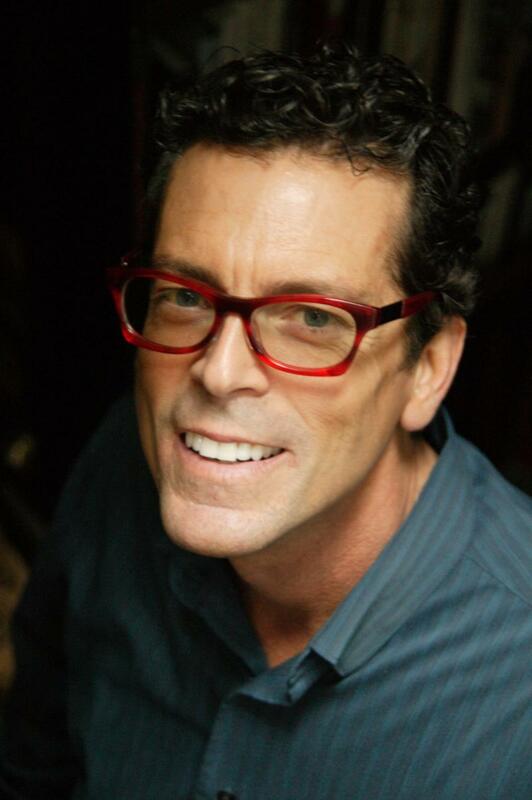 William Vigna Jr. (Bill) has worked with San Francisco non-profits for over 15 years. Bill was the Director of Finance/Human Resources for Maitri from 2006-2012. Before his tenure at Maitri, he worked with the Administrative Office of the Courts. ﻿ Today, Bill is the Director of Finance and Operations for Donaldina Cameron House, a long standing agency that dates back to the late 1800's. He has also served as board treasurer for Monterey County Ombudsman, SF Prideworks, and the San Francisco Gay Men’s Chorus. Ray Lapointe grew up splitting time between the Bay Area and Tokyo where he attended grammar school before moving to California to attend UC Berkeley and Hastings Law. He had a rewarding 32 year career with Wells Fargo Bank, retiring in 2012 as SVP in Wholesale Banking. ﻿Ray has been a weekly volunteer on Wednesday nights for the past five years. Residents look forward to the Bingo games Ray runs with fellow volunteer Mark Silva. He has served on the Development and Finance Committees, as well as having supported the Bliss campaign one year by running the silent auction. Ray hopes to leverage his individual connections with the residents and staff developed through volunteer experiences as well as the expertise he brings from his professional career. Ray lives in the Castro with his husband of 21 years and their dog, Harper. 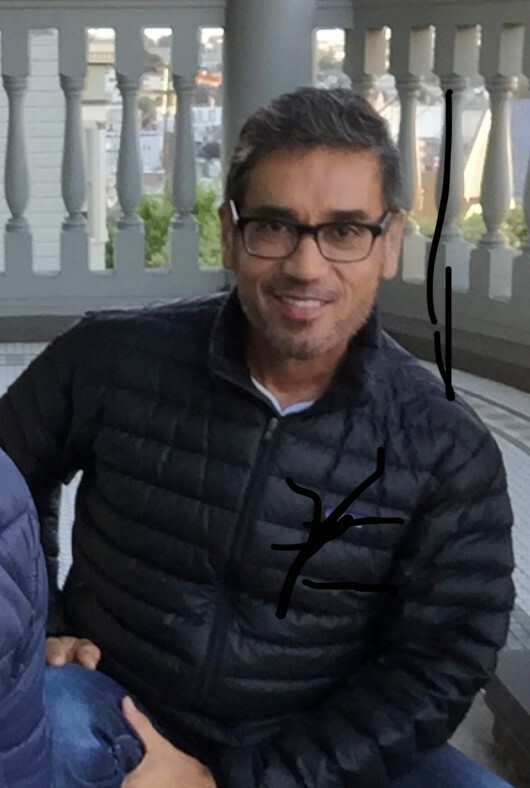 He very much values the strong community connection between Maitri, the Castro, and the people of San Francisco. We are so thankful for our cadre of volunteers that assist our residents and bring cheer to our community. From taking residents on outings and medical appointments, to sitting with ill or dying residents, to helping with administrative projects and fundraising events, volunteers are at the heart and soul of Maitri. Beloved Maitri RN, Maggie Henry will be vacating her position on April 12th to move to the Midwest and be closer to family. 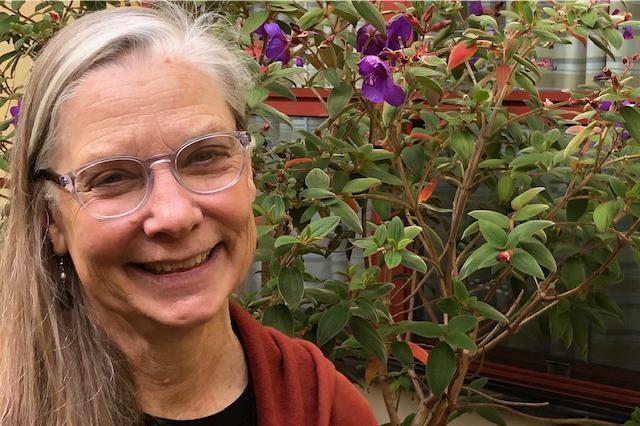 In her goodbye, Maggie said, “San Francisco and now Maitri are two places I have called home, but the time has come where it is clear my family and I will best benefit from moving closer to my parents and relatives. I will always be thankful for the support and guidance of my colleagues from the administration staff and program directors whom I now call close friends, to all the people who made the amazing food that has me 15 pounds heavier and last but not least, the dedicated and hard-working nursing staff. All of you have made working here fulfilling and best of all, fun." If you're interested in joining Maitri as our next RN Nurse Manager, find more information here . When donating items, be sure to mention Maitri and we'll get a portion of the proceeds. In 2018, donations totaled more than $2,000 for Maitri programs! 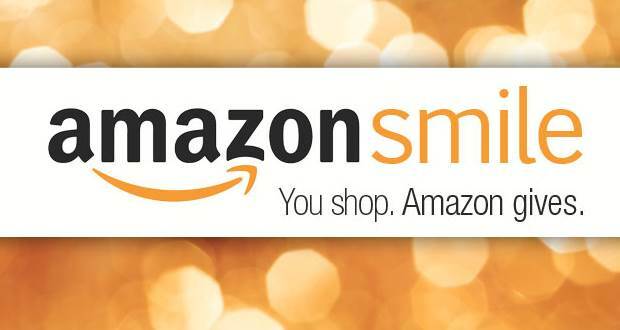 By using Amazon Smile, 0.5% of your purchases are donated to your non-profit of choice. Select Maitri using this link. Mention Maitri when you check out and we'll receive a donation for part of your purchase.